Warm up this winter by planning a quiet morning yoga session. Try out our snow-ga holiday sequence. Here are four yoga poses to bring you instant calm during the holidays. 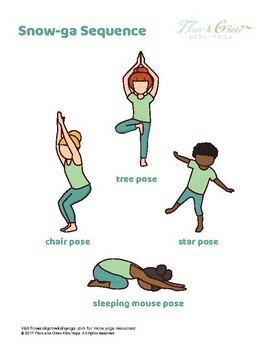 Poses can be done individually by holding each pose for 10-15 seconds or together as a short sequence.